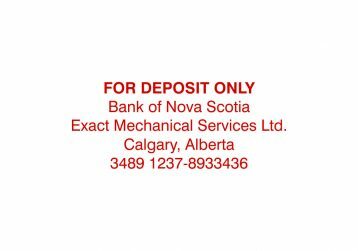 Custom bank deposit and endorsement stamps can be customized with your company name, bank name and account number. 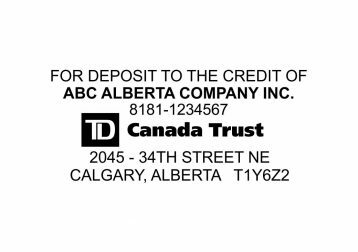 A for deposit only stamp is the perfect way to eliminate errors versus hand writing the endorsements. 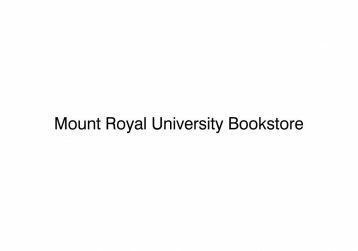 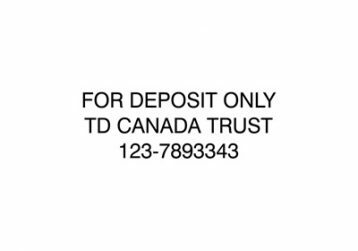 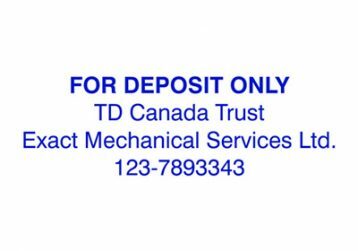 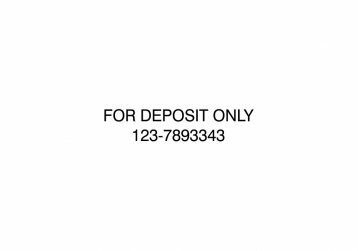 Specialty Deposit stamps available for TD Canada Trust, Bank of Montreal and Bank of Nova Scotia. 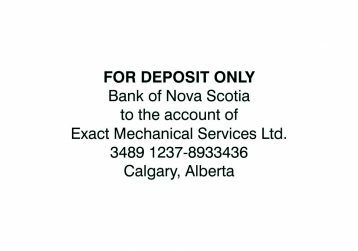 All stamps shown are available as either a self-inking stamp, pre-inked stamp or traditional rubber stamp. 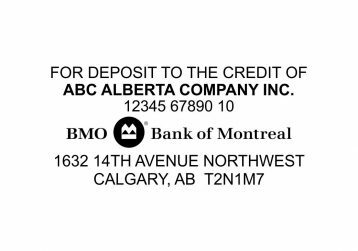 We provide a variety of cheque endorsement and band deposit stamp templates for you to choose from but if you don’t see the template you are looking for, need something different, or would like the stamp to be smaller or larger, request a proof / quote for your custom stamp.